We ensure that you can start your trip care-free and will arrive relaxed at your destination. We organise tours for individuals and groups of 4 to 11,000 people and more for every occasion. We respond to your inquiry flexibly. Exclusive and professional driving services with limousine and chauffeur service for business travellers as well as for private customers. 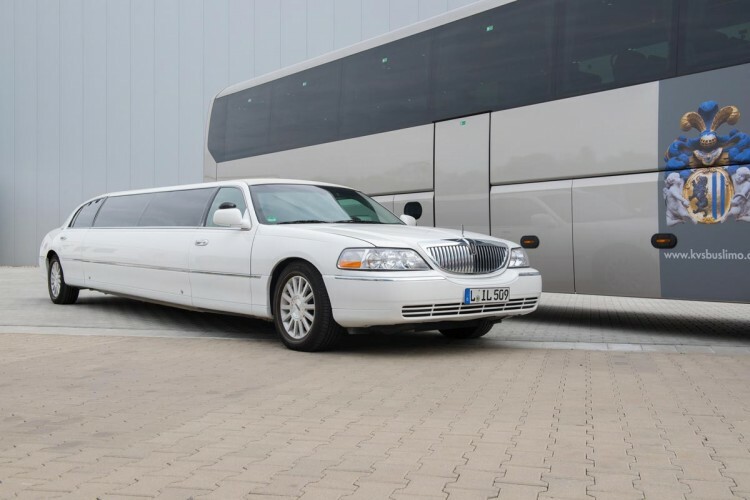 For your events we offer suitable shuttle services in Leipzig, Saxony and Germany. 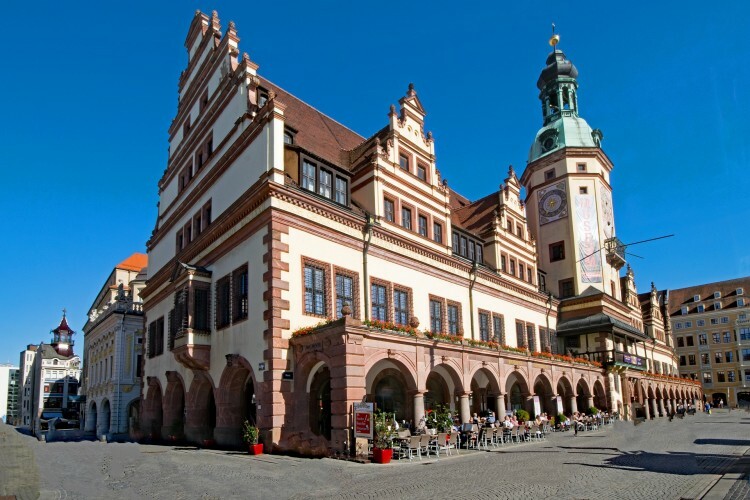 We specialise in individually designed Leipzig city tours and sightseeing tours in Saxony and the surrounding area. Please let us know your wishes and needs, we will be glad to send you an individual offer. 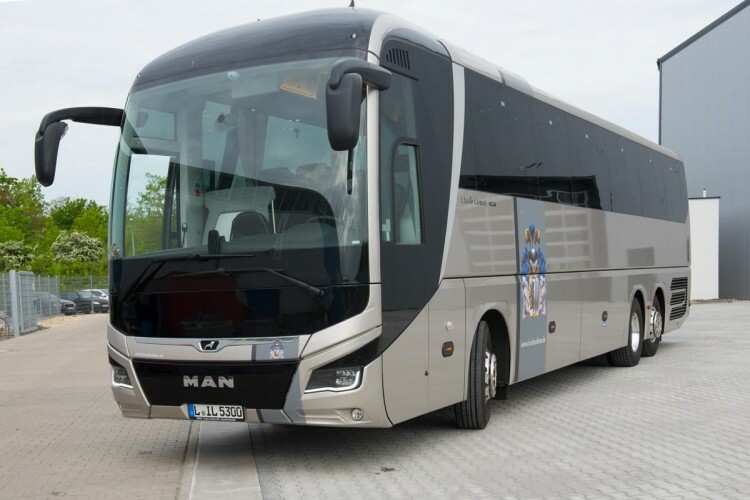 Our coach rental stands for quality and professionalism, both in the arrangement of, as well as during coach trips of any kind. Our large fleet of vehicles allows groups of almost any size to arrive at your destination and back home safely. 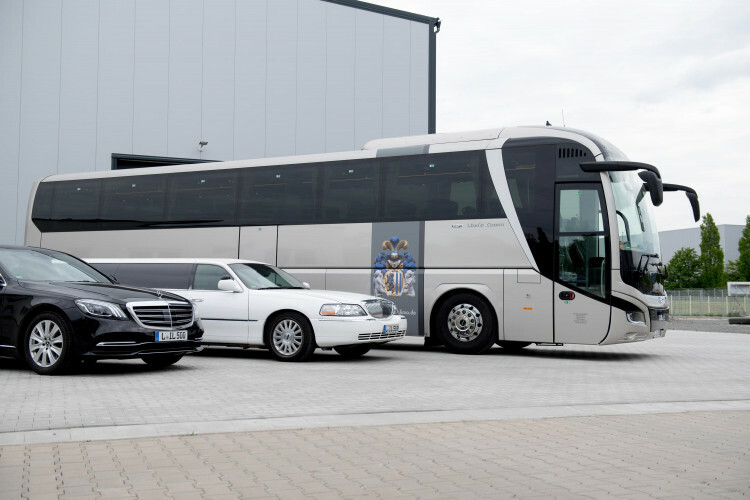 Our more than 15 years of experience make us a renowned bus company in Leipzig. We look forward to supporting you in your project. You can rent much more than just a coach from us. 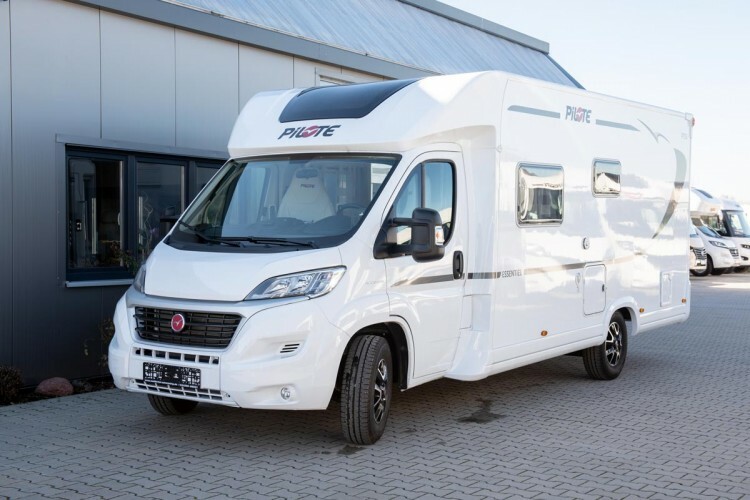 Arranging arrival and departure, as well as the reservation of tickets, the booking of accommodation and many other comfort services are among our tasks as well. 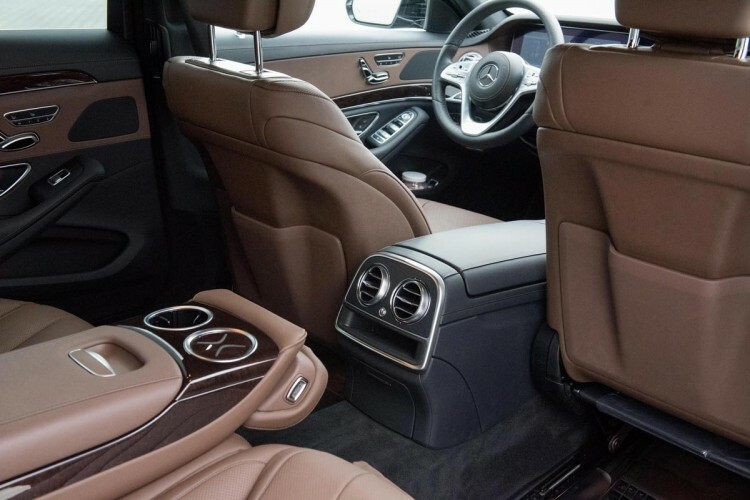 Our trained chauffeurs will take you to your destination safely and comfortably, stress-free and of course punctually. Whether you rent our limousines privately or for business, it is up to you. Our vehicle fleet is available to you as an individual or for smaller and larger events. You will be amazed, you will be relaxed and if you want you can get wet too. We will organise city tours as well as day trips according to your wishes and your desired destinations. Do you want to go out of the city? 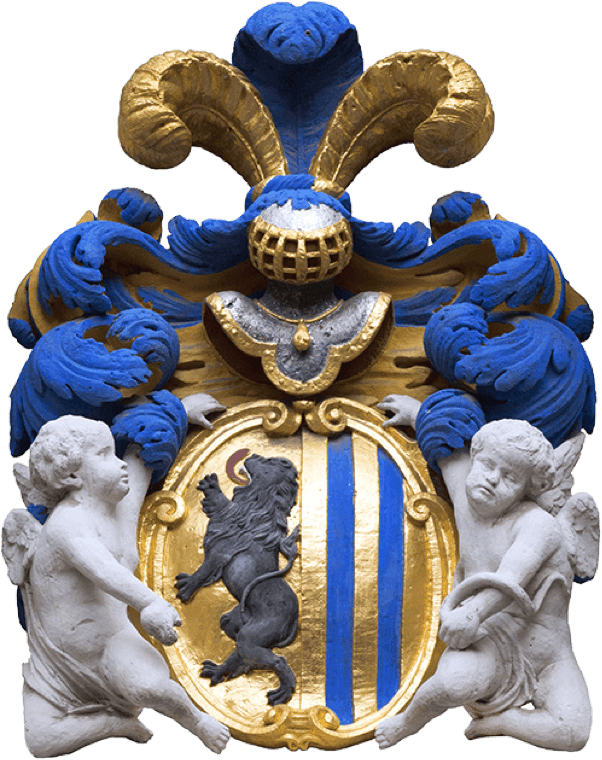 Let us show you the sights of Leipzig and the surrounding area. Whether Leipzig Lake District, Dresden Zwinger or Harz Narrow-Gauge Railway, the destination is your choice - we take care of everything else.